The recommendations given by Calvin Bickel R.H. 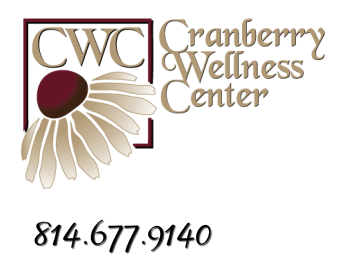 CEM., the Cranberry Wellness Center Staff, and the Staff at God's Little Garden are for nutritional purposes only. They are to upgrade the quality of your diet in order to support normal physiology and biochemistry. Not intended as treatment or prescription for any disease or as a substitute for regular medical care. The information is strictly for educational purposes and only on the subject of health matters. This information is intended for the best possible state of health and does not involve the diagnosing, prognosticating, treatment, or prescribing of remedies for the treatment of disease. All diet, nutritional, herbal, homeopathic, fasting and other health information and suggestions is for personal information only.